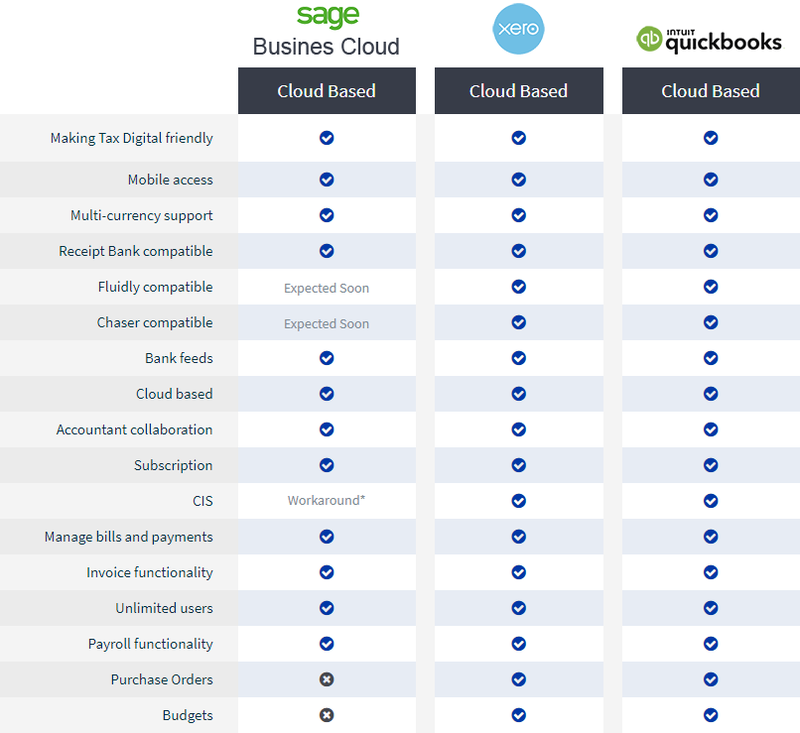 Home Services Outsourcing Cloud accounting Which solution is best for me? The best solution depends on you and your business needs. We have partnered with a number of software providers so we can tailor an option most suited to you. We continually evaluate best in class solutions to support you and regularly review the software market. Our team of accountants across the country are trained and ready to help you. The below table highlights the features and benefits of some of our solutions. Thinking of outsourcing your payroll? If you have ever had an employee remind you that it’s time to issue payroll, have had your payroll calculations questioned or having difficulty tracking accrued leave, then it could be time to outsource your payroll. It’s National Payroll Week, so we thought it would be a good time to pick out a few topics that are currently high on the industry agenda. The latest comes from HMRC, which has recently announced the launch of a new system involving dynamic coding. Making Tax Digital continues to be a hot topic. However, just because the timetable has been pushed back, now is not the time for businesses to be complacent.